When you’re working out, mopping up that excess sweat is always a must. And to do that, you need a good, high-quality yoga towel in hand. Most gyms and fitness studios require customers to use a towel for every visit, and there’s nothing worse than following someone who doesn’t. 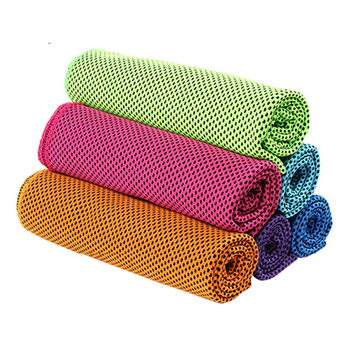 A microfiber yoga towel is the ideal quick dry solution to stay comfortable and clean throughout your workout or session. This type of material is an ultra-fine synthetic fabric that provides unparalleled water absorbency and sweat wicking properties. These features make it ideal for use as a yoga towel, during workouts and for getting dry after a swim. 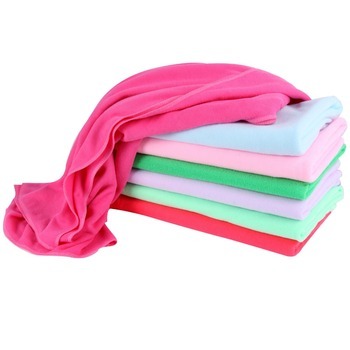 Microfiber is also incredibly lightweight, which makes it the ideal option to take when going for a run or a long walk. 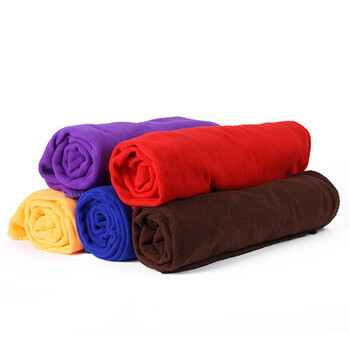 We stock two types of microfiber yoga towels online, each available in a range of vibrant colours. Best of all, they’re designed to be fast-drying, versatile and long-lasting. Women’s Health and Fitness Online is more than just an online store. We stock a huge range of fitness gear and accessories, but you’ll also find a complete community to help you on your health and wellbeing journey. In addition to this, we have a variety of blogs and articles that cover a broad range of topics, with everything from nutrition and workout plans to advice and motivational guidance to help you along the way. Regardless of whether you’re just getting started or you’re a gym regular already, you’ll find support and guidance in the Women’s Health and Fitness Online community. Our team is also available to answer any questions you have regarding our products or services. We can provide details on anything in our product range and ensure you have all the information you need to make an informed purchase. Send us an email at info@womenshealthandfitness.com.au and we will get back to you as soon as we can. Our online store makes it simple to browse and find the right products to suit your needs. After you’ve finalised your order through our secure checkout, your products will be sent to your doorstep. We strive to find the best delivery deals for our customers and always aim to be the most affordable.